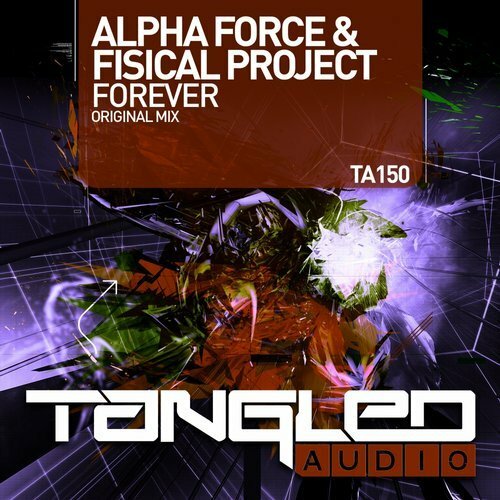 Date: 20.02.2018 | Trance | Tags: Alpha Force, Fisical Project, Tangled Audio | Download Alpha Force & Fisical Project - Forever (2018) for free. Release 150 comes from Tangled Audio's very own Fisical Project and his buddy Alpha Force who we welcome to the label with open arms. This 140bpm uplifter is really something special. Pure energy from the start with it's relentless bass and acids. Eerie pads are added to the mix setting the tone as the lead is teased in and out. The breakdown pads are deep and moody to start as the lead builds and builds. A second melody is quick to come in and explodes euphoria everywhere. A big uplift brings you to the first drop that lifts the roof only to be joined by the top lead for maximum hands in the air. This is peak time Trance at its best.